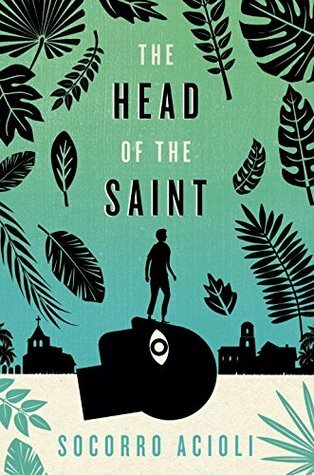 A quirky story of love, mischief, and forgiveness from Brazil’s foremost award-winning author for young readers, in her U.S. debut. Fourteen-year-old Samuel is newly orphaned and homeless in a small town in Brazil. He lives in a giant, hollow, concrete head of St. Anthony, the lingering evidence of the village’s inept and failed attempt to build a monolith over a decade ago. He didn’t know what it was when he crawled into it, seeking shelter during a storm, but since coming there, he hears beautiful singing, echoing like magic in the head twice a day. So he stays.